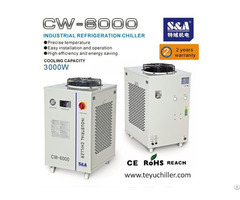 S&A CW-6300 series is air cool process chiller, with intelligent temperature control, completed configuration, perfect protection and alarm system. 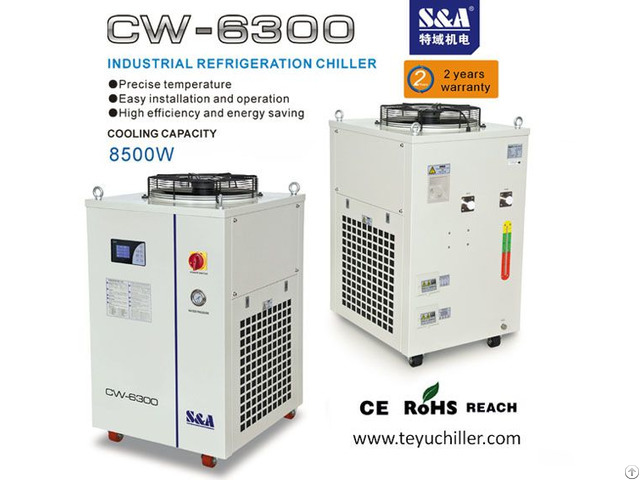 CW-6300 chiller is fit for cooling welding cell of metal stamping, it is popular for its 2 temperature control modes as constant temperature and intelligent temperature control. 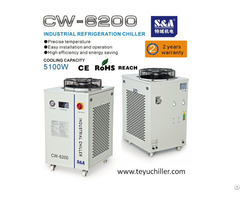 Since January 2016, the warranty period of S&A chiller has extended to 2 years. 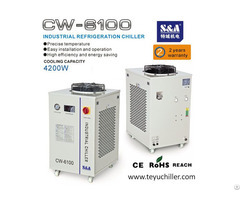 Note: the specification of water pump is selected according to different application; other electric sources can be customized.